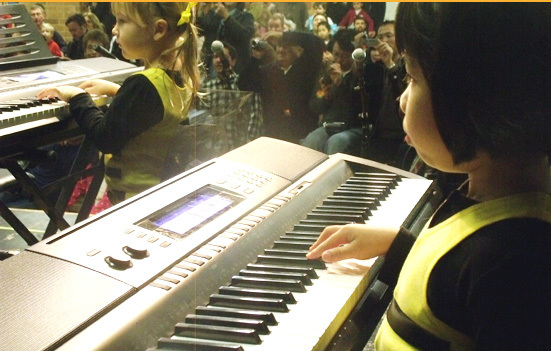 Please scroll through this page for music classes and piano lessons at your local AMS. Classes are listed by location. Click here for contact details of our centres in Sydney - Eastern Suburbs, Inner West, Northern Beaches and North Shore.